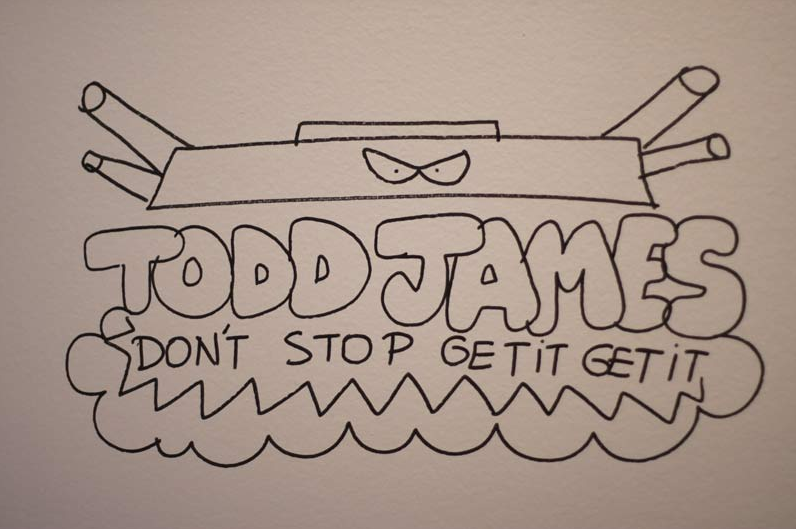 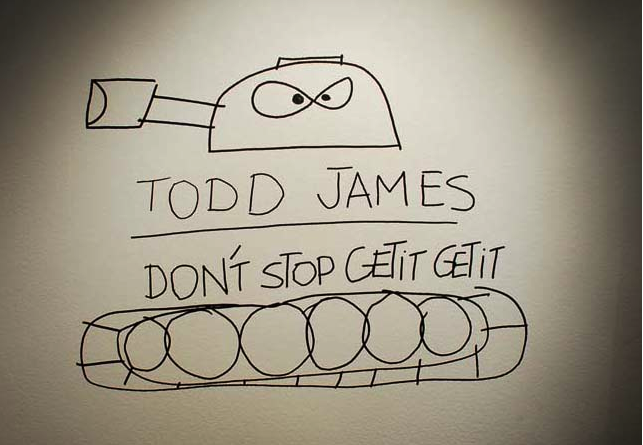 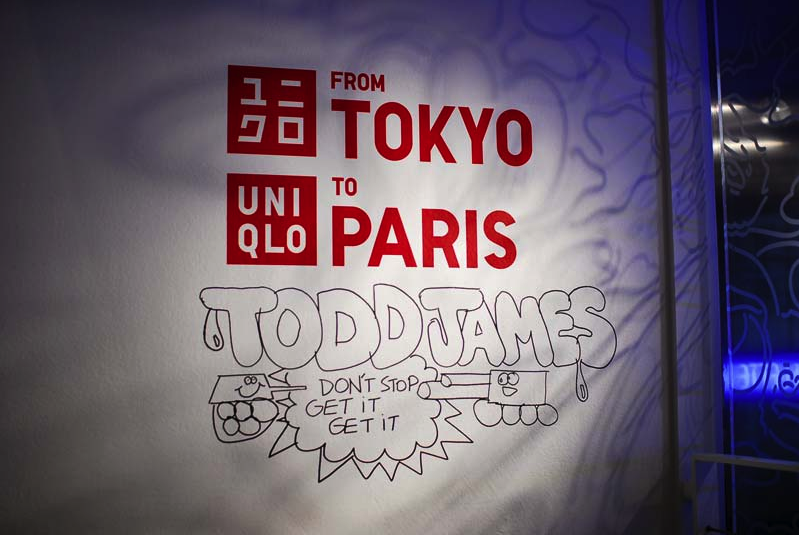 Veteran of the New York graffiti scene, Todd James (a.k.a. 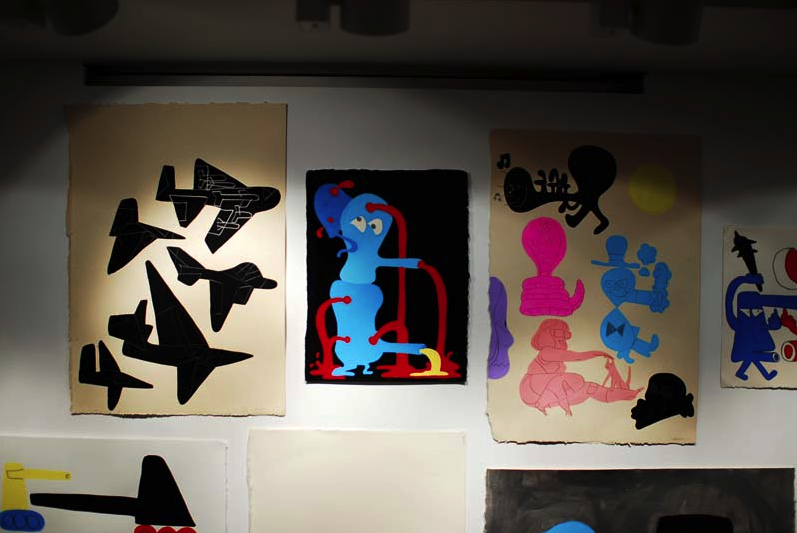 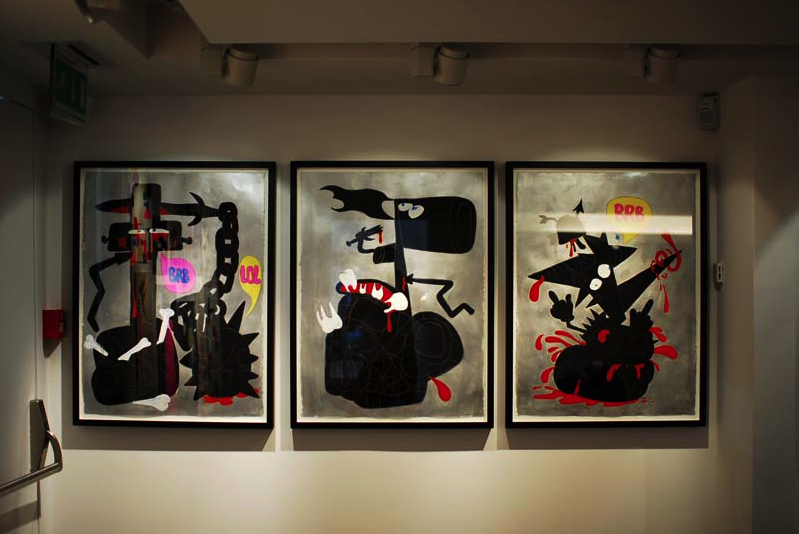 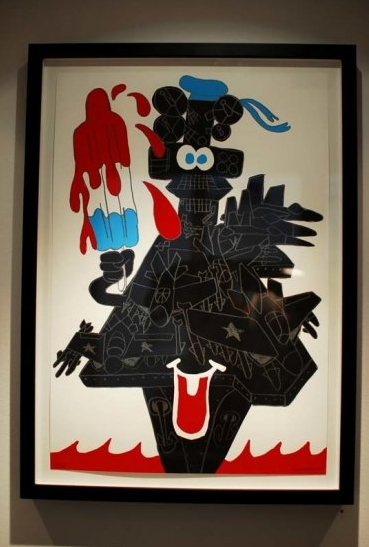 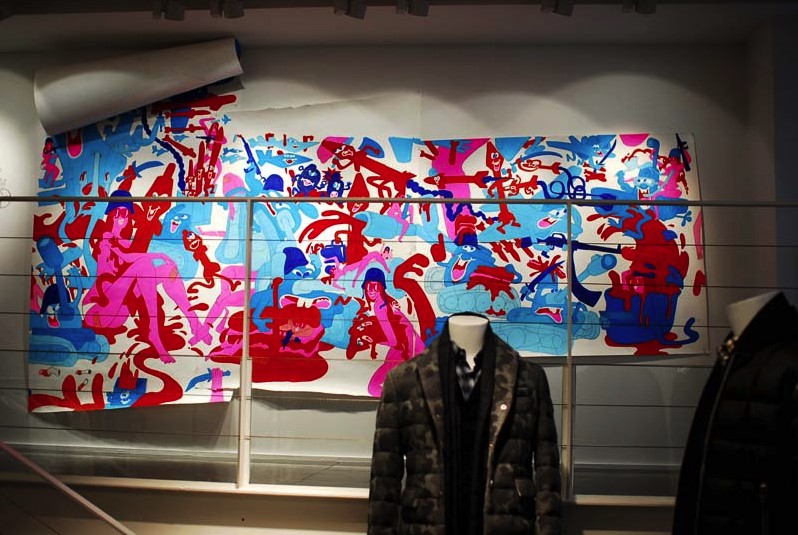 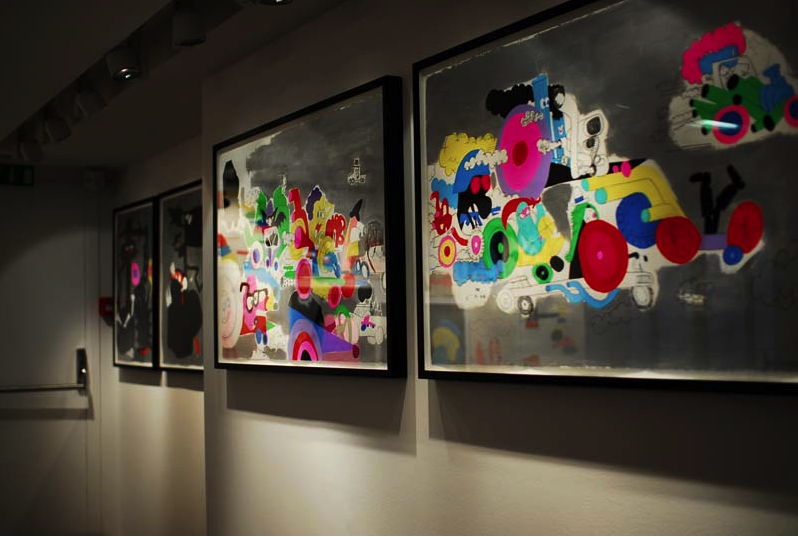 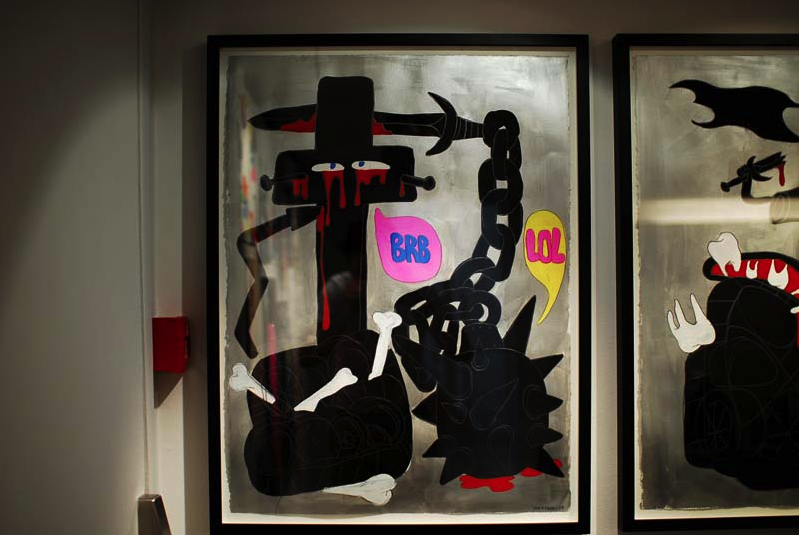 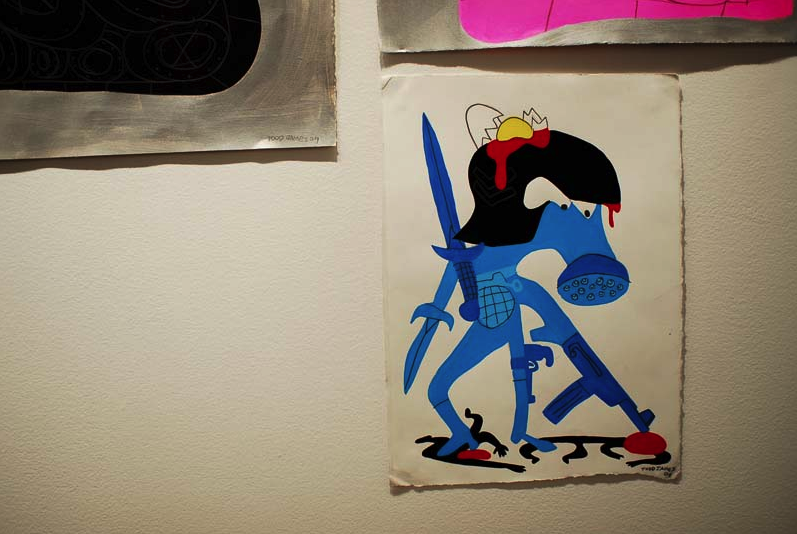 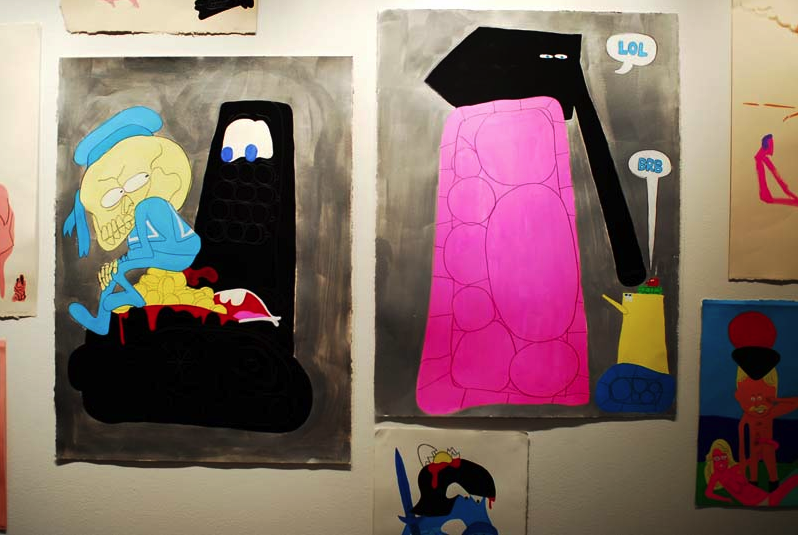 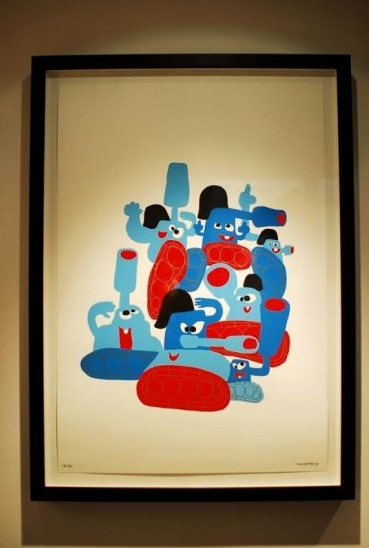 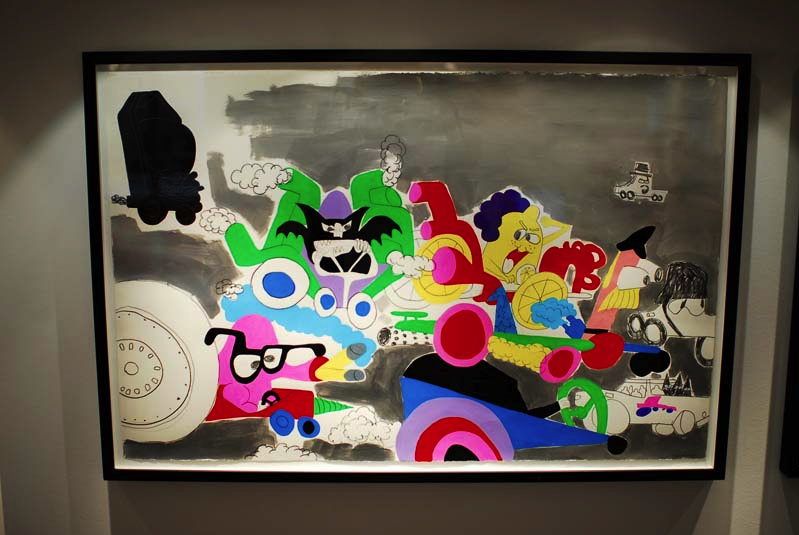 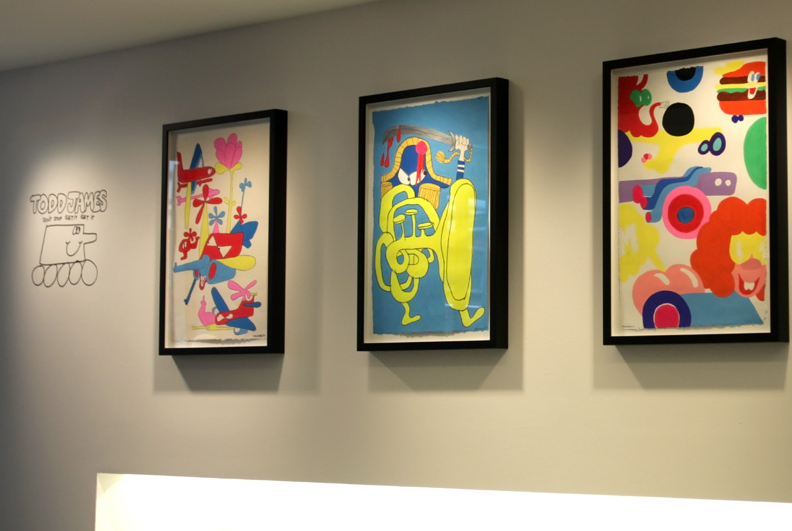 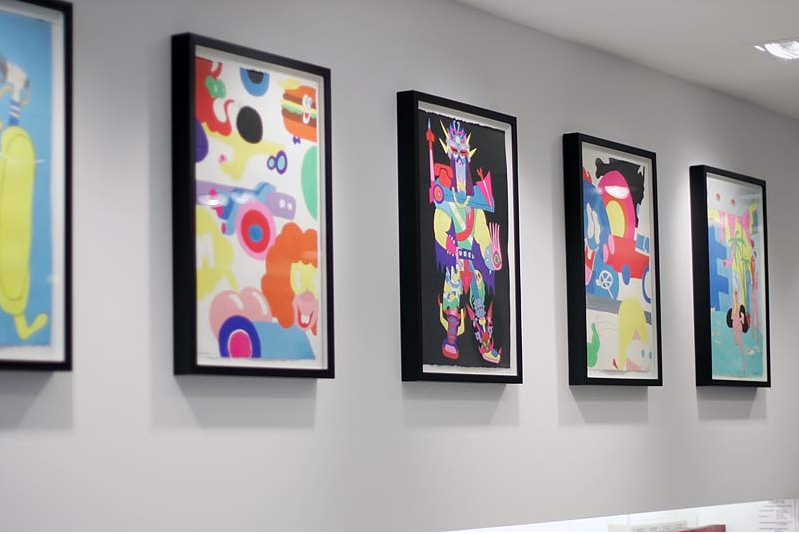 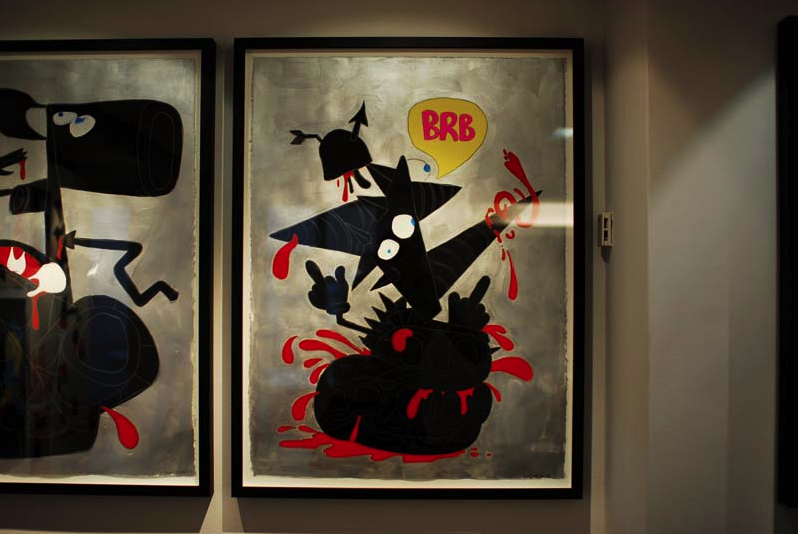 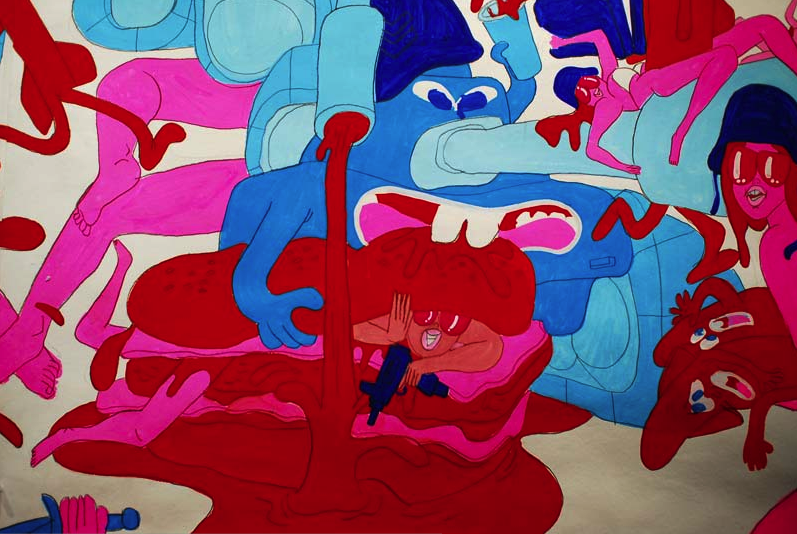 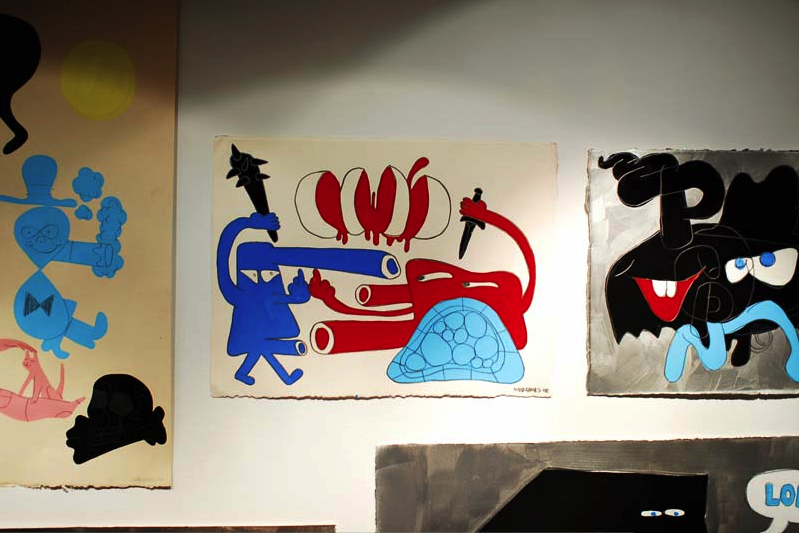 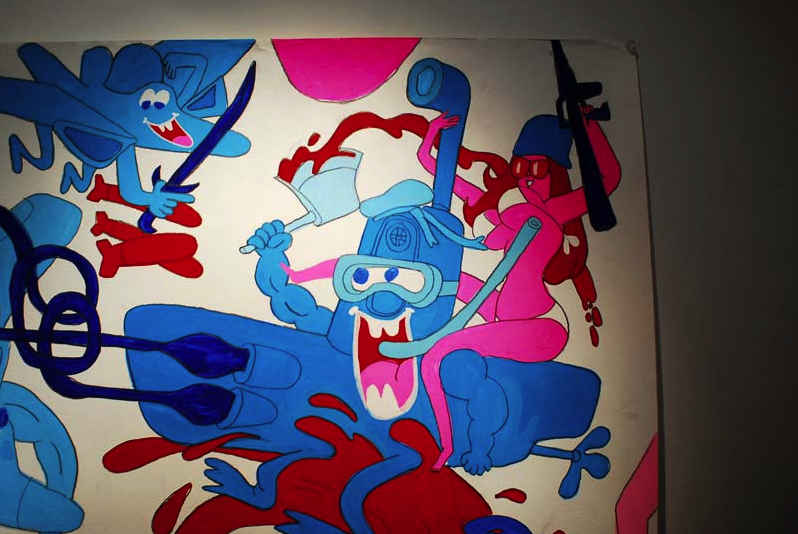 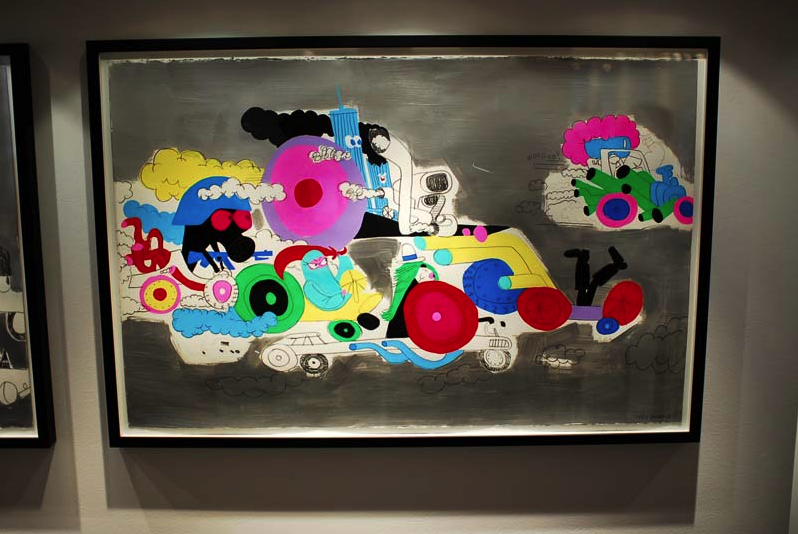 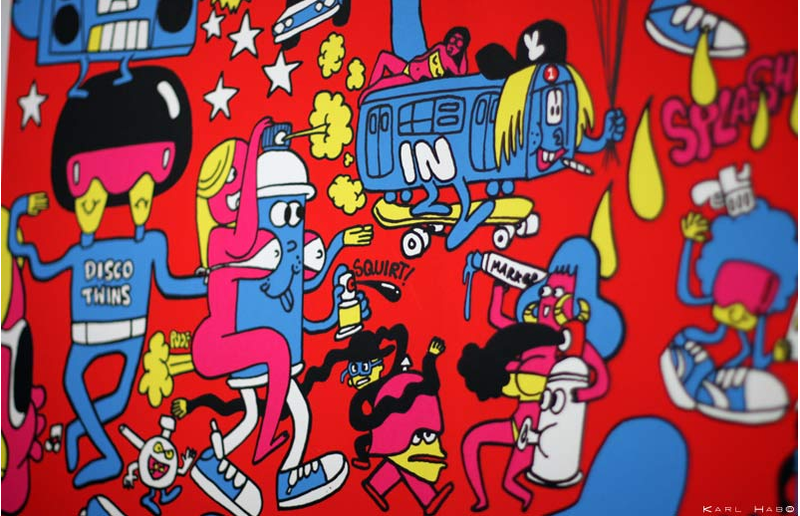 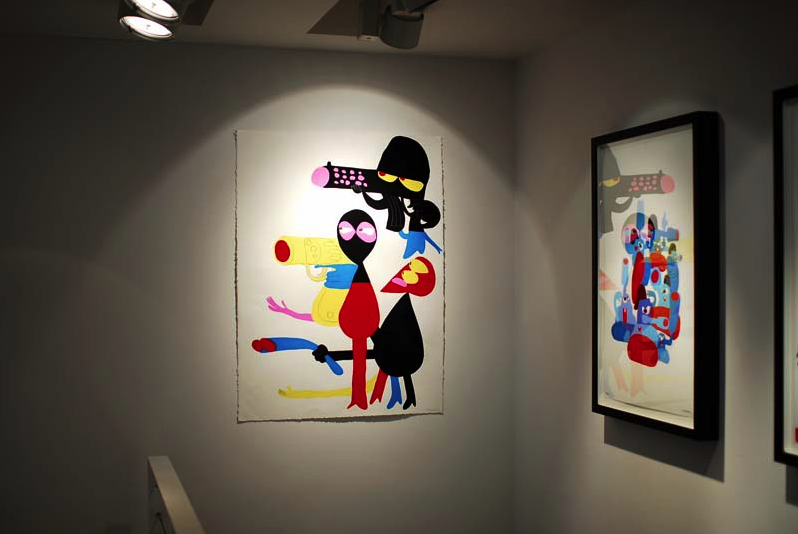 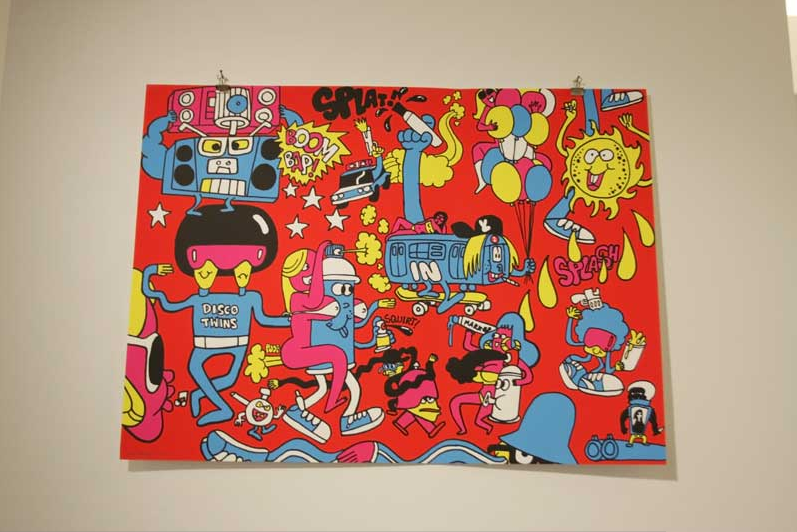 REAS), opened his first solo show in France yesterday at Colette, boutique of all that is cool in Paris. 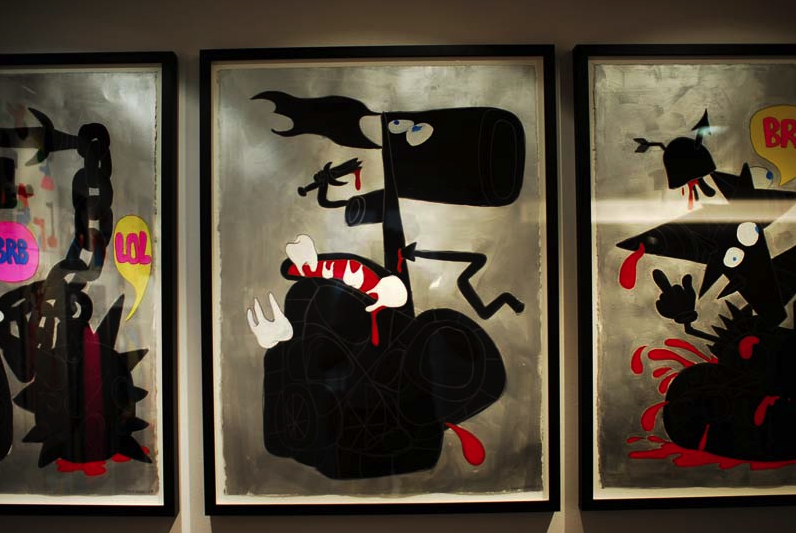 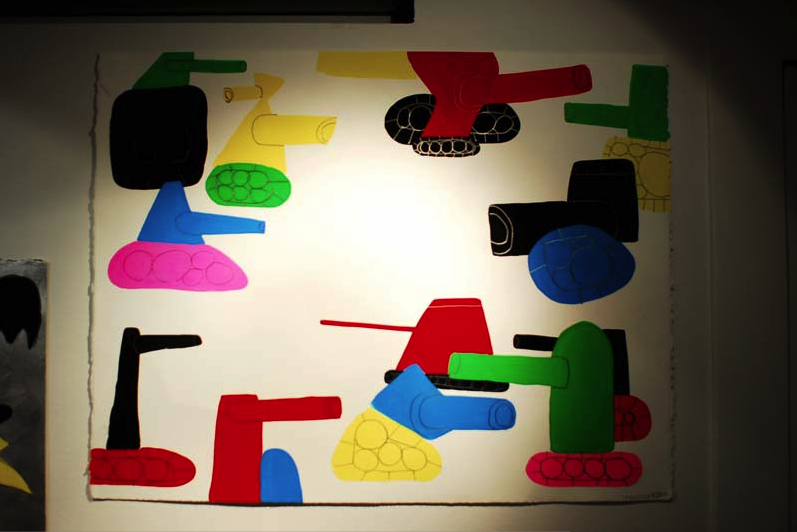 His show, “Don’t stop get it get it,” consists of some recent studies and paintings that take an irreverent look at the machinations of war. 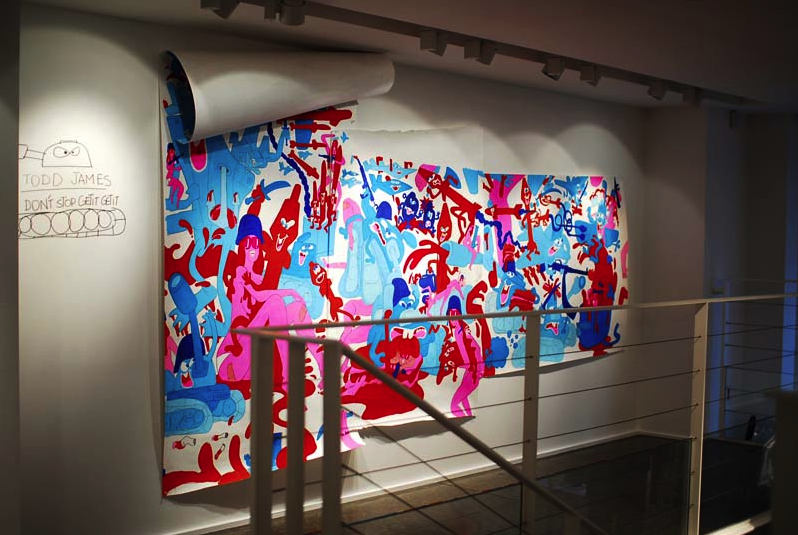 This looks to be a show that can’t be missed if you are lucky enough to be in the City of Lights. 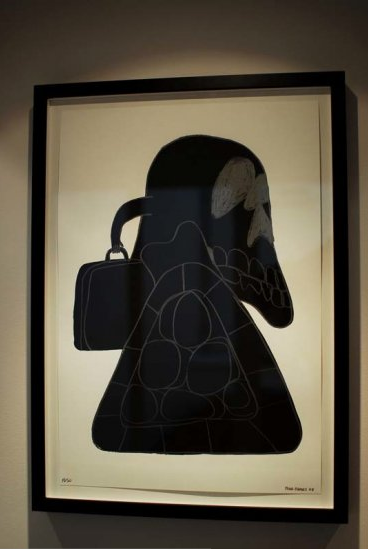 Via La MJC. 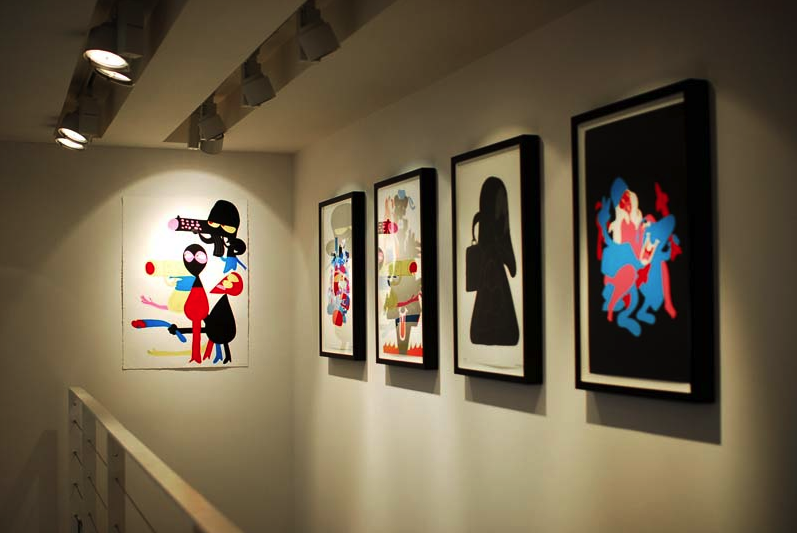 Photos by Amaury Choay & Karl Hab. 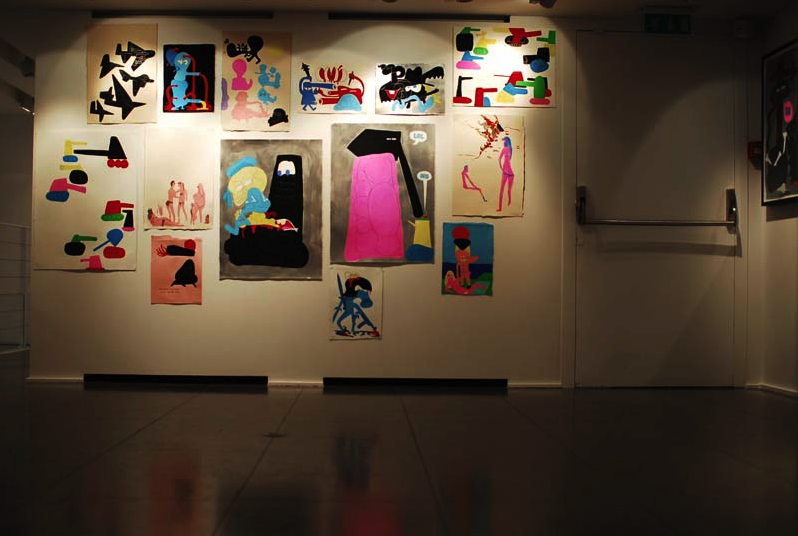 Categories: Art, Contemporary Art, Openings, Shows & Events. 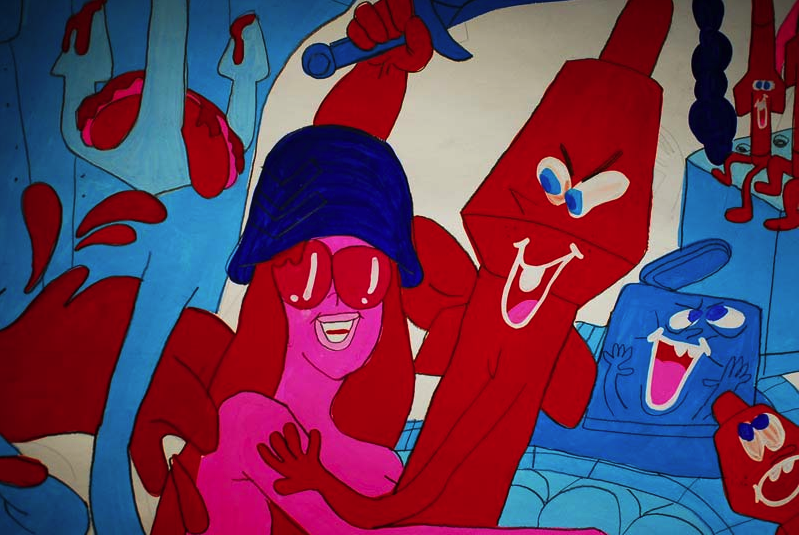 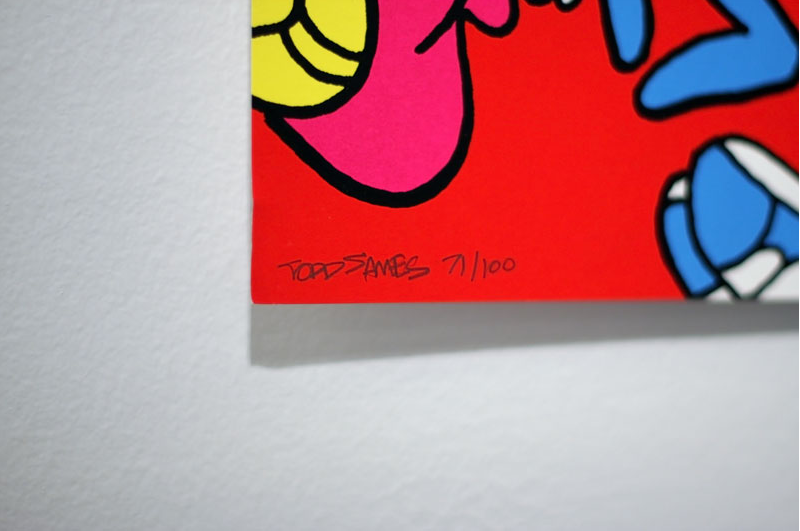 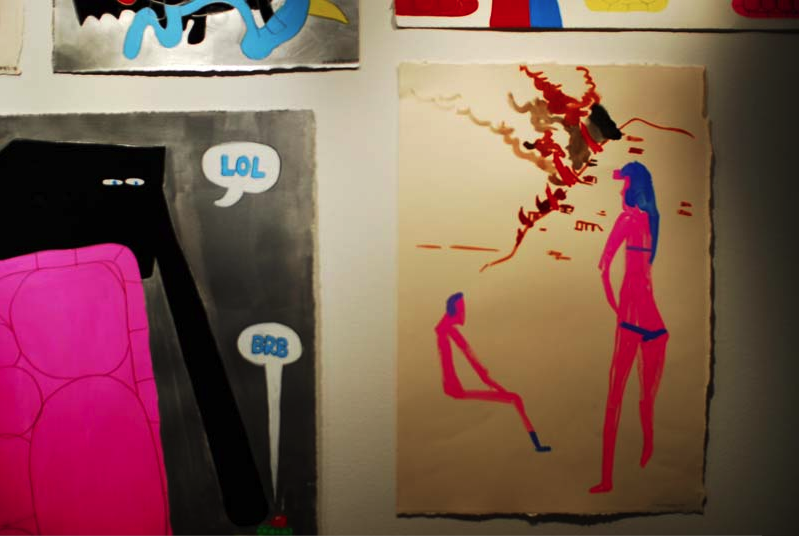 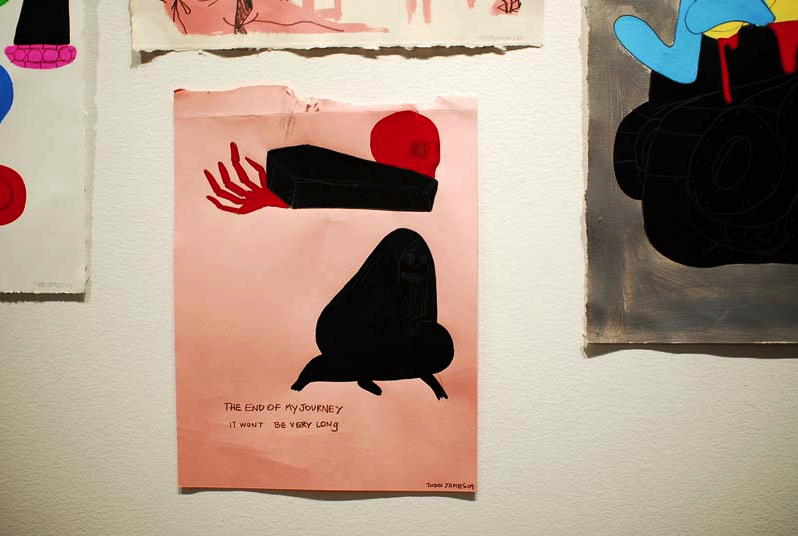 Tags: Contemporary Art, REAS, Shows & Events, Todd James.